You think you’ve got bad dreams? Consider author John F.D. Taff’s nightmares. How about the one where a guy resurrects his dead girlfriend with a set of the prop neck bolts used on Boris Karloff in the 1932 classic Frankenstein? 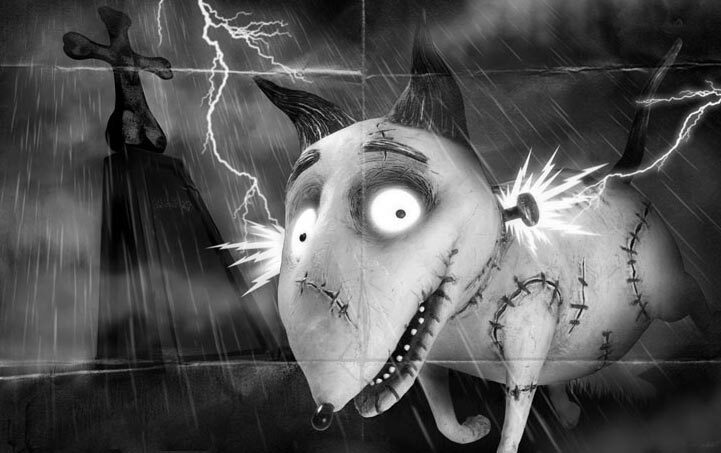 Or one where the ghost of the author’s dead dog keeps coming back to entice him into death so they can be together? Or the one where a guy loves candy… to death? Taff has the kind of nightmares no one really wants. But it’s nightmares like these that give him plenty of ideas to explore; ideas that he’s turned into the short stories he shares in this new collection Little Deaths. 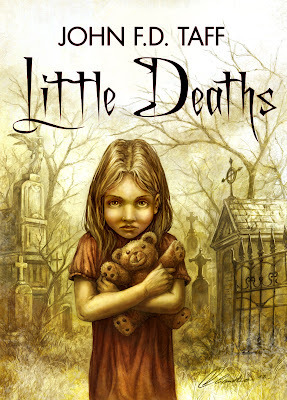 Little Deaths features 19 pieces of short horror fiction; some have appeared previously in print elsewhere, others appear for the first time here. All of them are chilling, weird looks at the human condition from a decidedly dark perspective. 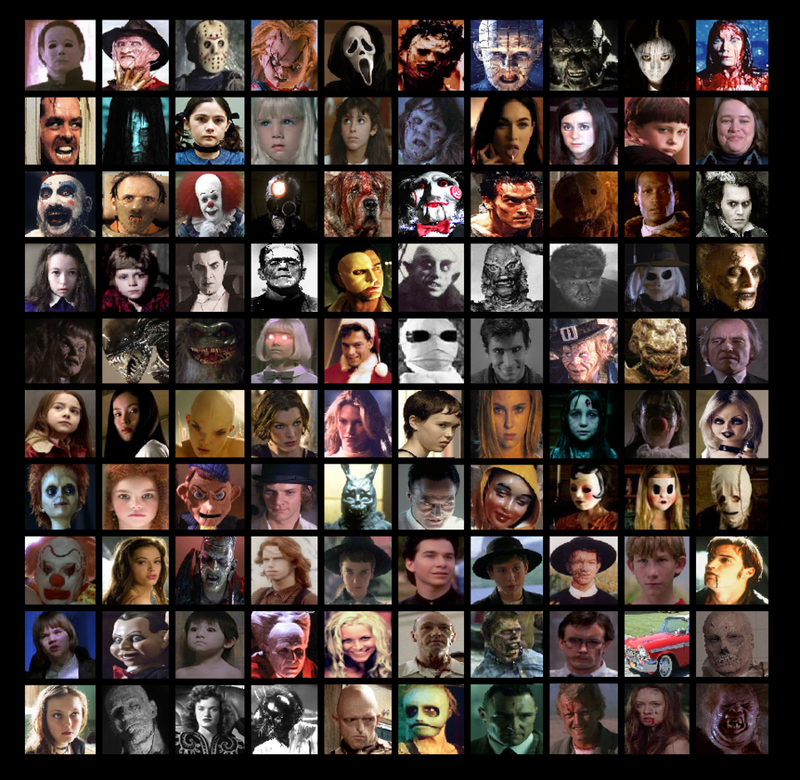 Eraserhead, Delusions,Omega Man, Demonically possessed Forrestry, The Monster Squad, Hallucinogenic’s, Hitchcock, Pet Cemetery, Thirteen Ghosts, Schizophrenia,Evil Dead, The Simpsons House Of Whacks, Christine, She Wants Revenge. These were some of the thoughts that went through my mind while reading John F.D. Taff’s Little Deaths. The question is how do you construct a story utilizing some of the main components of these horrifying vehicles without leading the reader astray? The easy answer is, you don’t, you put them in a collection of short stories. 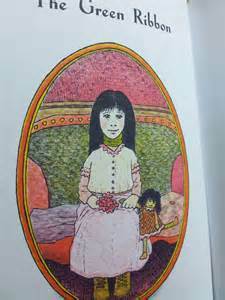 My first introduction to the horror genre was while in the early grades of elementary school having the librarian read (very effectively I might add) In a Dark, Dark Room And Other Scary Stories By Alvin Schwartz. The title short story of the collection is a gift from the author to be read by amateur story tellers in a way to be presented to children as a dramatic professional. The Green Ribbon is my personal favorite. As a boy I found it non-threatening, almost friendly; as an adult it leaves you breathless. Like any good horror story the reader should have no idea what is going to happen,but damn well know something was about to go down, much like the stories found in Little Deaths. Later on I became a R.L. Stine fiend and for a few years read everything he released pre 1998 whether if it was Halloween or not. My pride must have initiated at that time because I was not reading for the scare potential, rather out of shear enjoyment. I do remember that the majority of the Goosebumps books did not leave me under the sheets scared but everything about them left me wanting more. The Water Bearer and The Mire Of Human Veins from Little Deaths had childhood horror stories written all over them. The fundamental idea about an anthology of short stories that I find endearing is that typically, there is a story for everybody to claim a favourite. The problem with this principle is that there will be some stories that will not garner the same acceptance. As a whole I loved the variety found within the pages of this book. There were a few that I thought that were cliche, but all in all the originality was there. For me Snapback, although very creative and the tension was tangible in the story, it went too far in the realm of science fiction for my tastes. Some of my favorite novels delve into the sci-fi genre,however; it is relieved by other aspects that give a whole purpose to a story. One of my favorites was “Calendar Girl” because of the realism on how obsessive, bordering on crazy certain people can be when it comes to control. There are supernatural elements that may seem hard to believe, but given the situation you may find yourself finding it hard to ignore. Being a dog lover my whole life, the story “Here” was a good touch and added some levity. “Helping Hands” started off a little nonsensical but by the end I was impressed by the effects death can have on the psyche of relationships. “The Toutine”,”The Lacquered Box”, and “Child Of Dirt” provided humour for me that I enjoyed. I would recommend Little Deaths to everyone and anyone that enjoys all aspects of horror, remember Halloween as well as a good scare is something that can always be enjoyed.